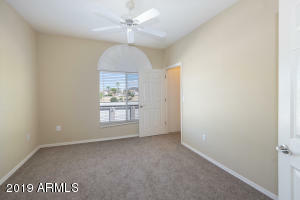 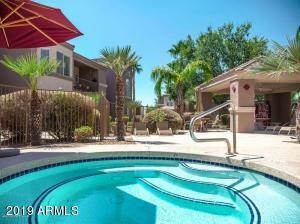 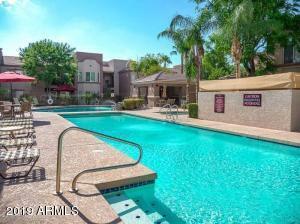 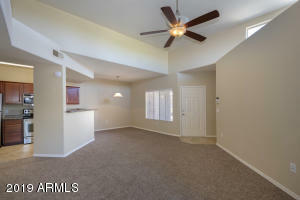 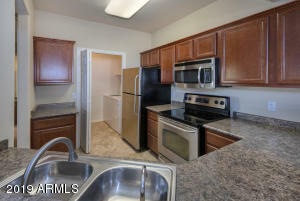 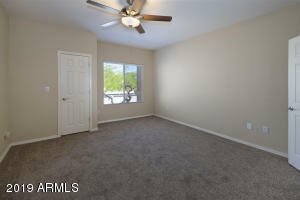 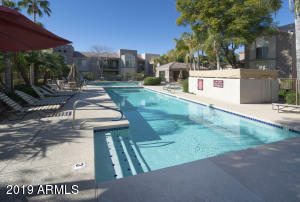 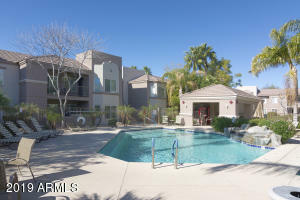 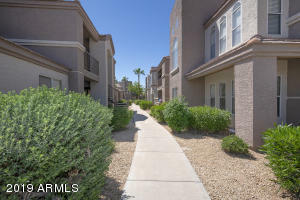 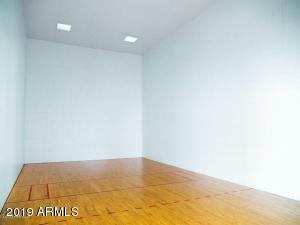 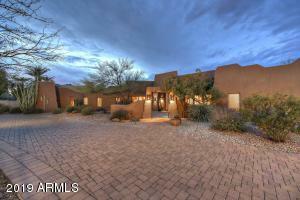 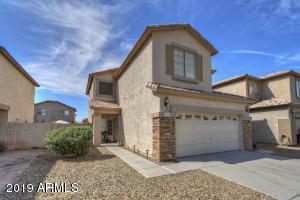 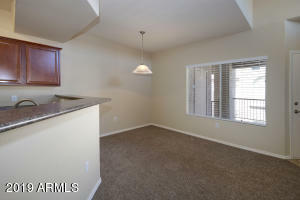 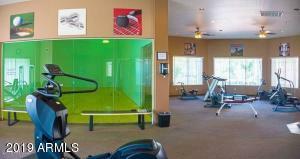 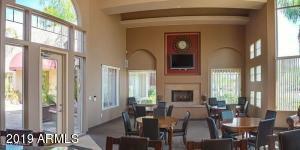 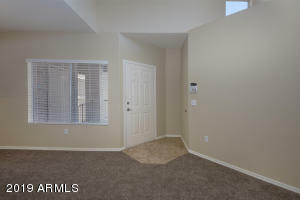 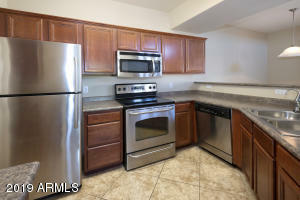 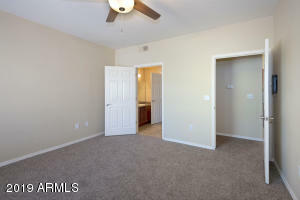 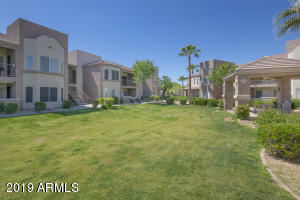 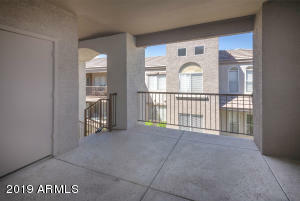 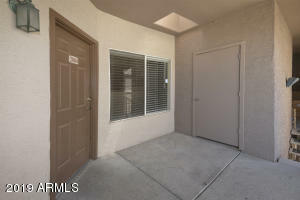 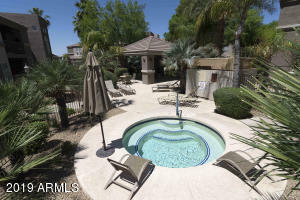 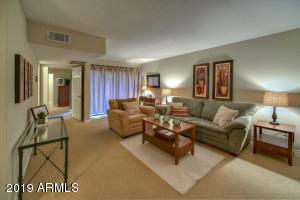 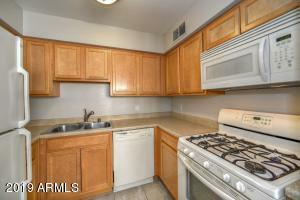 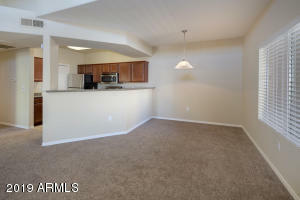 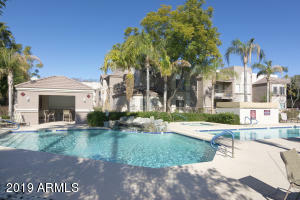 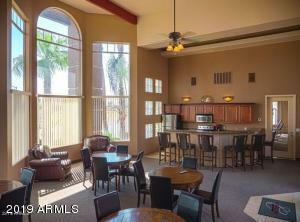 2 bedroom executive condominium located in the heart of North Phoenix. 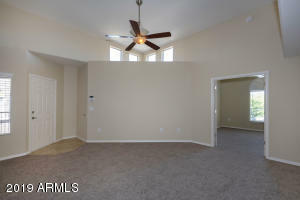 New carpet, new paint, new fans. 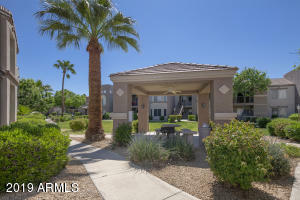 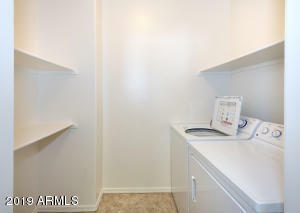 Unit is equipped with stainless appliances, in-suite washer/dryer, ceiling fans, vaulted ceilings, gated community, two swimming pools, two spas, BBQ cabanas, racquetball court, exercise facility, clubhouse and more. 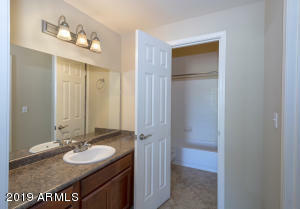 This property exudes pride of Ownership. 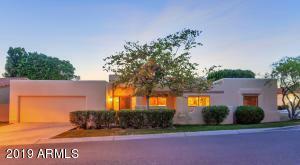 From 7th Street & Bell head East on Bell and turn North on 12th Street to property on the East side of the road. Enter through gate go to the right and around until you find building 20. 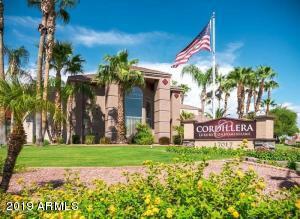 12th St And Bell Rd.